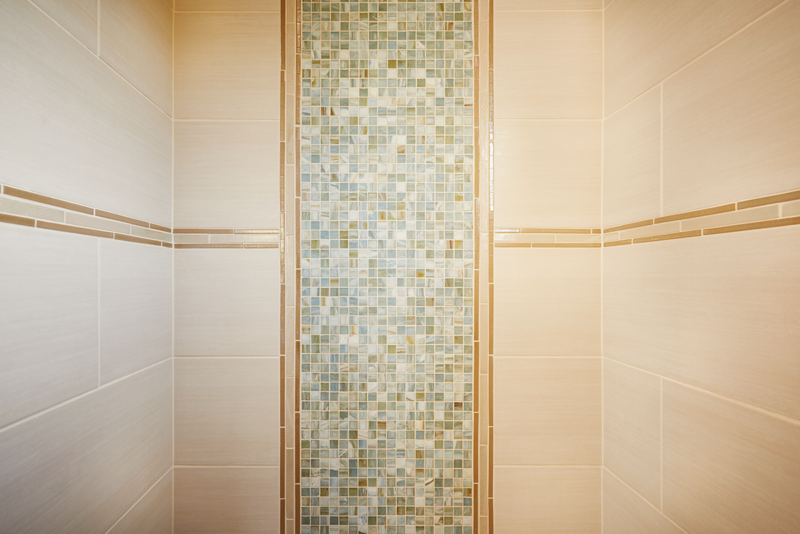 Escape to your private oasis in a Signature bath and spa. 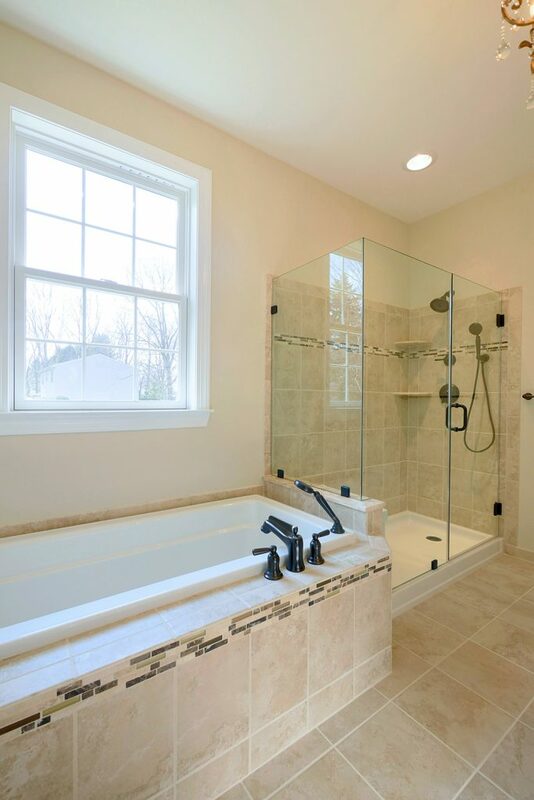 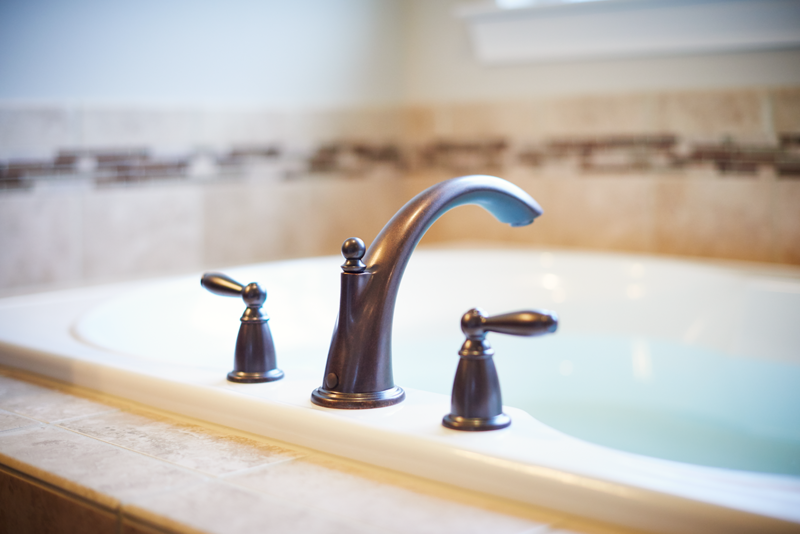 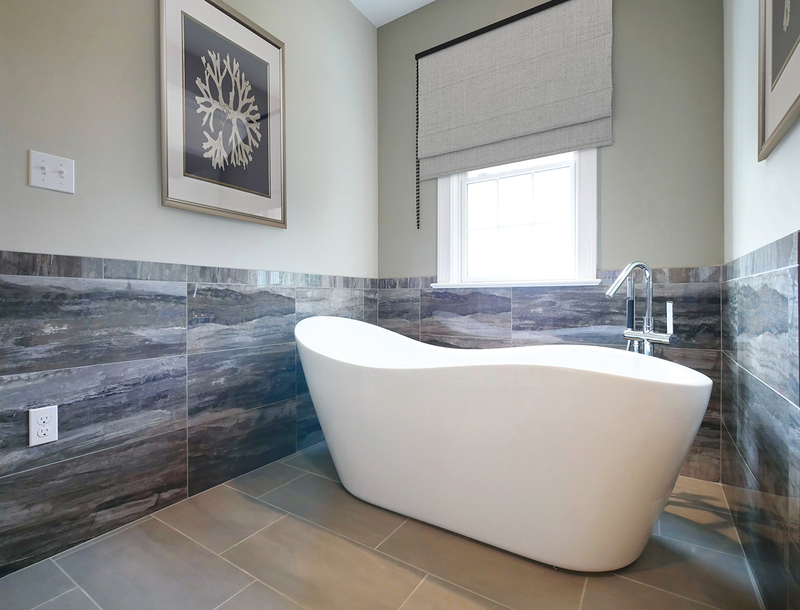 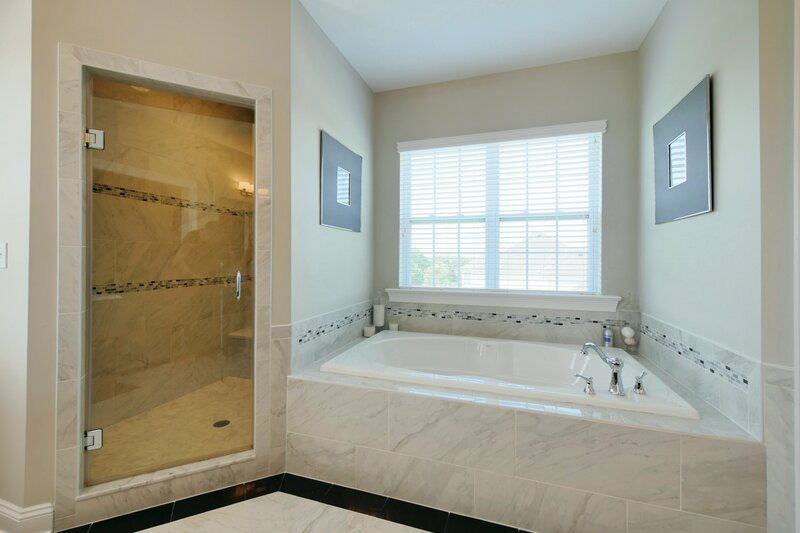 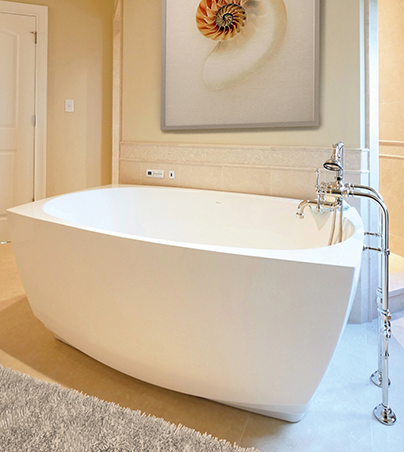 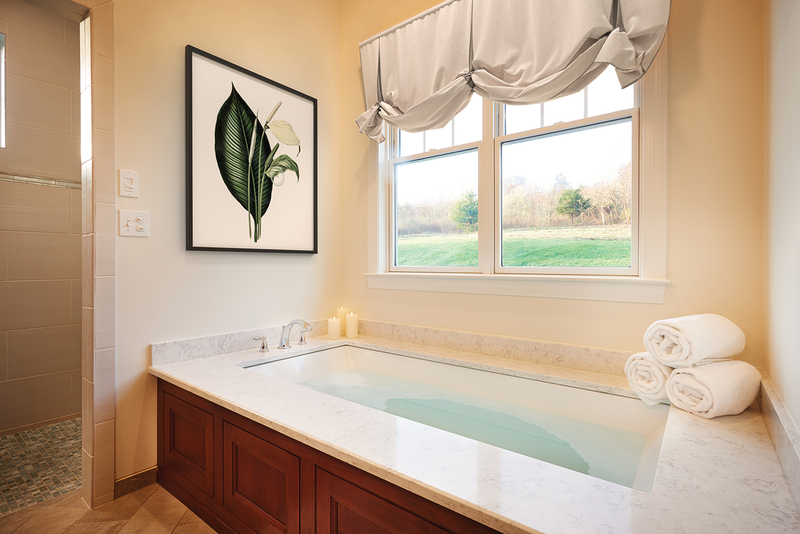 Relax in soaking tubs and separate shower rooms. 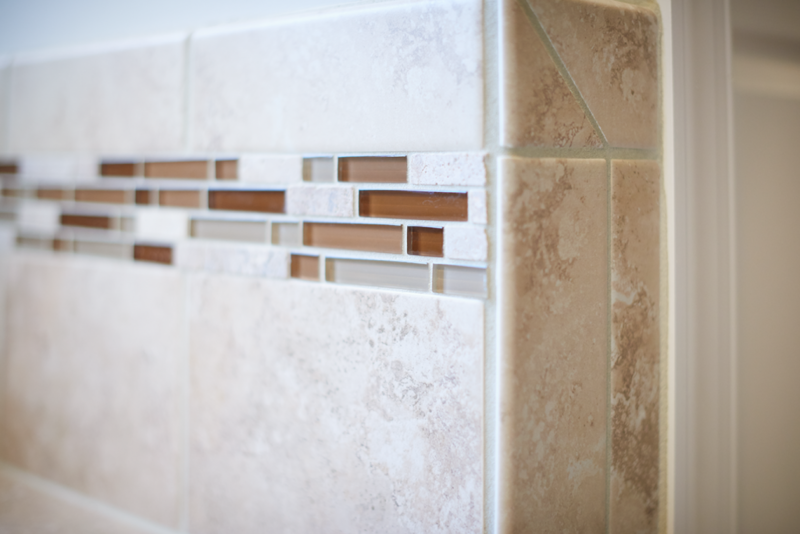 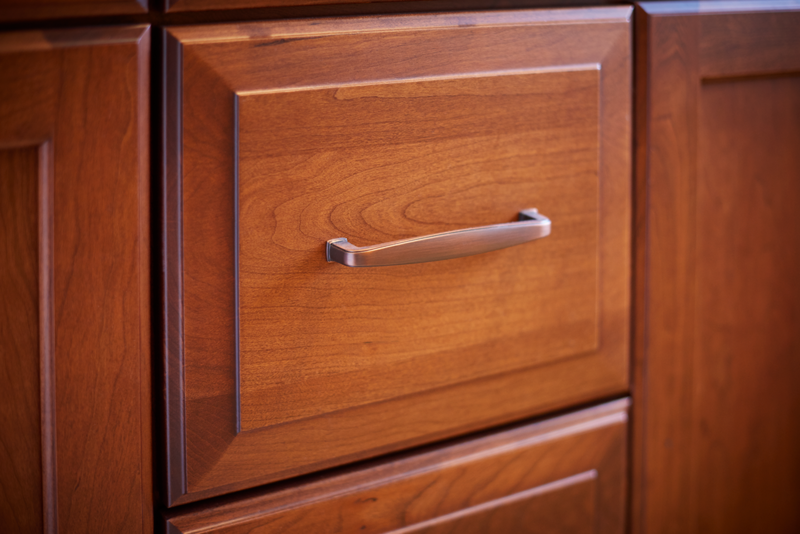 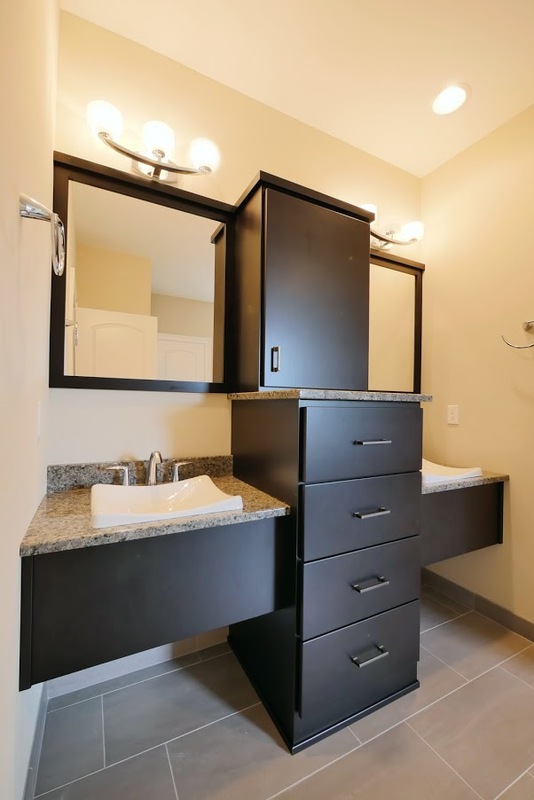 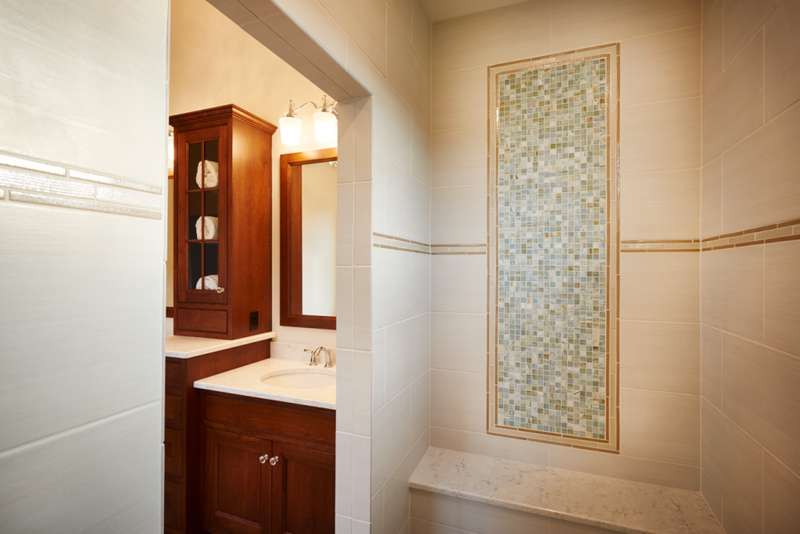 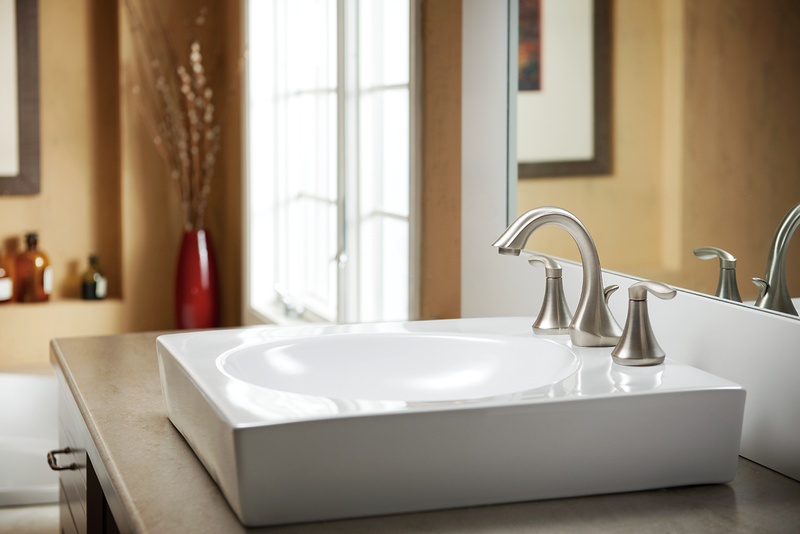 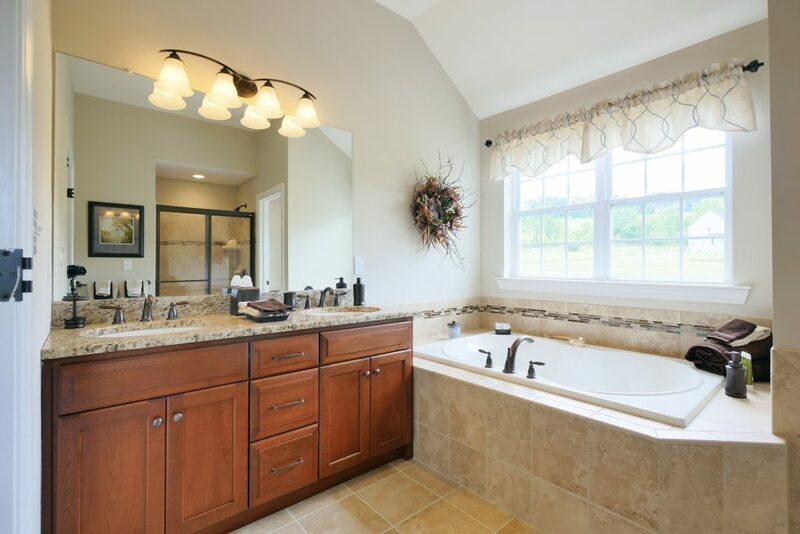 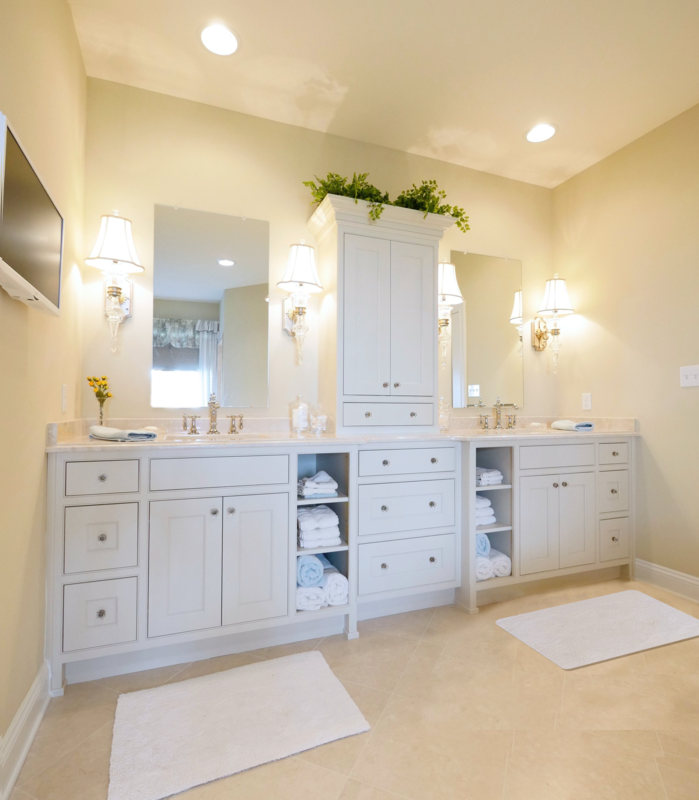 Vanities, wall mirrors, tile, marble, lighting, heated towel racks and superior cabinetry add up to the perfect retreat.